Every year thousands of Japanese travel overseas to live as students, businessmen, and educators. 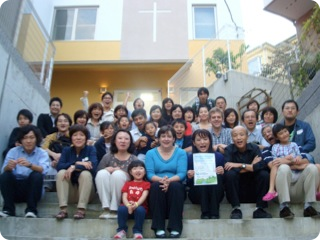 Separated from the entanglements of their home culture, many Japanese become Christians while overseas. And every year, after 1 year or many years abroad, thousands of Japanese return back to their homeland as changed people. 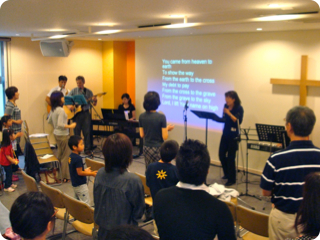 The fact is that proportionally MANY MORE Japanese become believers while outside their country. The difficulty becomes connecting these new believers to a church where they can continue to grow when they eventually return home. 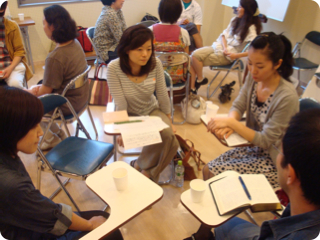 Often, Japanese returnees find it difficult to blend back into church life in Japan. Their experiences are not completely understood. The renewed pressures of reverse culture shock, family and work expectations, overwhelm their new faith. Many will fade away from church involvement. This is a great spiritual tragedy in the evangelization of Japan! 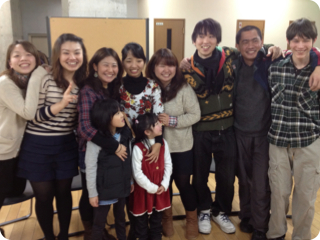 RIK (Returnees in Kanagawa) is a group of Christian returnees whose desire it is to change the above tragedy. 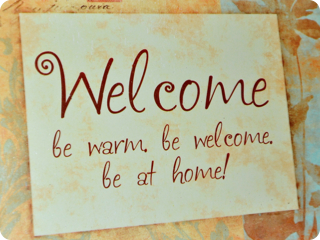 We want to welcome back and strengthen returnees of all ages, and help them connect with a local church. 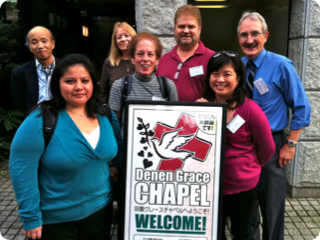 Denen Grace Chapel is closely involved with RIK, with several of its members composing the core or helping in its meetings. We share the burden to care for returnees, as our own church has returnee members at its core. 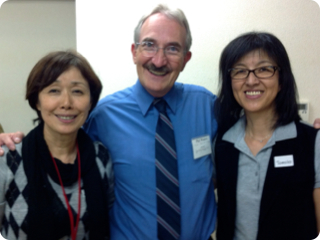 Would you pray that God will use RIK to encourage returnees, regardless of whether they have yet made a decision yet for Christ, so that a great harvest of souls result, and the church in Japan would grow strong?